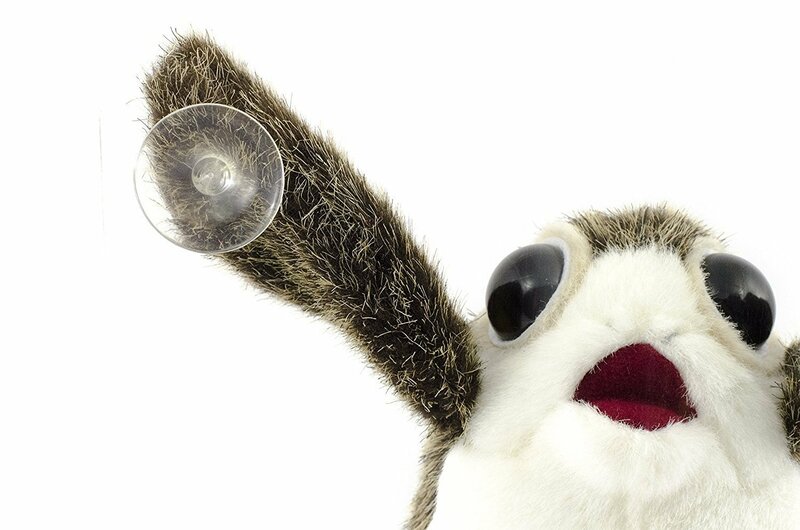 This Porg makes a great gift for the ultimate Star Wars Fan! Porgs are inquisitive creatures so take them along on your road trips! Inspired by the curious creatures from on Ahch-To Island in Star Wars: The Last Jedi.